Festival Season is what all of us live for, we bare through the cold winters in hopes for what amazing adventures the warm summers will bring us. Whether that just means we stay around our area or we decided to travel far distances, one thing is for sure, Festi Season is the best season. 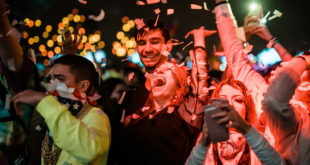 Going to festivals is a time to let go of all our worries, to escape our everyday normal lives and immerse ourselves in the music that truly touches our soul. 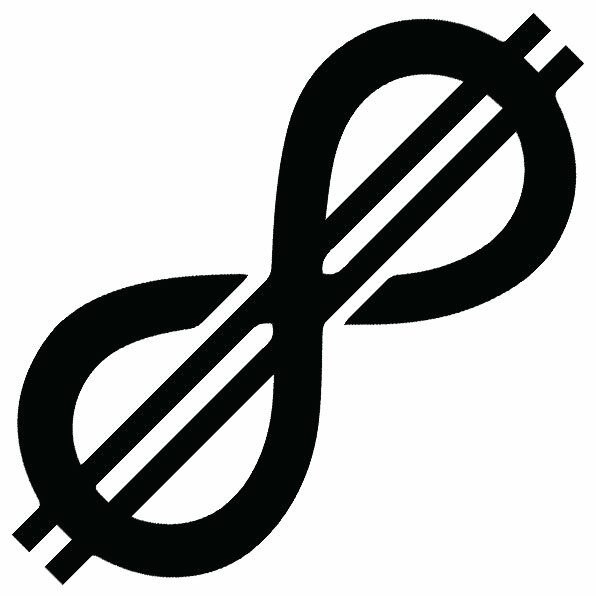 Those moments that you are listening to an artist you love, and you look around and see all your friends, family, and new faces throwing their heads back and smiling; feeling things that you can never truly put into words; but only things you can feel through the music and memories being made. 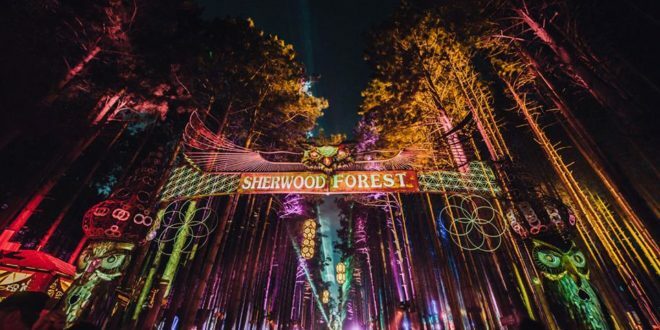 There is one festival in particular that brings some of the most incredible vibes that you can ever feel, Electric Forest. Tucked deep away at Double JJ Ranch in Rothbury Michigan is a place of magical adventures, beautiful music and people, and memories of a lifetime. There is just something so special about being in The Forest, laying in a hammock listening to the sweet tunes of Odesza, getting weird to some Space Jesus, or letting the filth take over during 12th Planet; Electric Forest is its own little heaven on Earth. Just thinking about being swept up in all of its beauty gives us goosebumps all over our entire body. 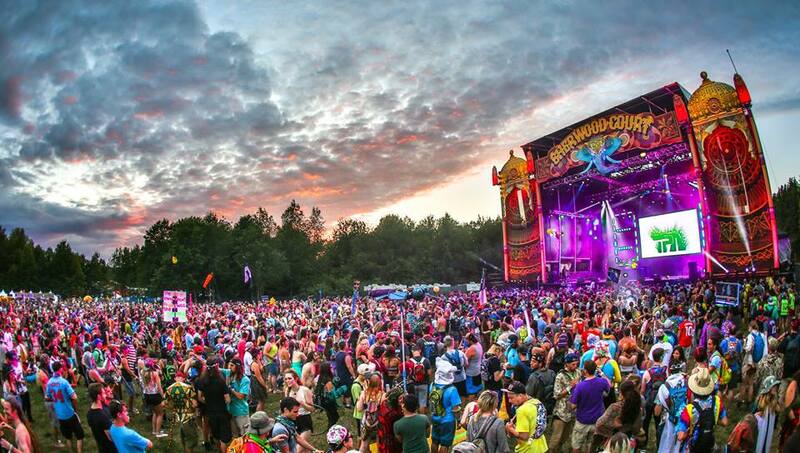 This year Electric Forest is now 2 weekends, weekend 1 being June 22nd-June 25th, and weekend 2 June 29th-July 3rd. For those of you attending weekend 1, get ready for an absolutely incredible adventure; the sold out weekend is gong to bring you tons of amazing music and even more amazing memories. 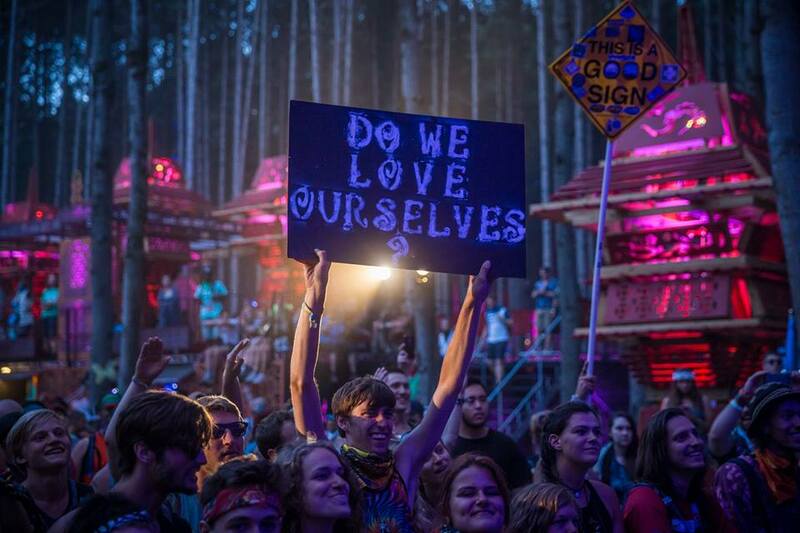 With multiple stages of all sorts of music, beautiful art and an even more beautiful community; the experiences the forest offers are unparalleled to that of anything else. The full schedule is finally out, with stages as well as set times. The weekend is seriously crazy packed with amazing artists to see, picking who is always such a struggle! But sometimes that is when you have the most beautiful experiences, you get to discover new artists you may not have expected to find yourself watching. This years Sherwood Court will hold artists such as Snakehips, ECHOS, Big Gigantic, EDEN, Bob Moses, Jai Wolf, Tycho, Crywolf, Illenium, and many more! The Ranch Arena will of course be hosting Electric Forest’s favorite, Bassnectar. For those of you who haven’t seen this man live, THIS is the place to do it. 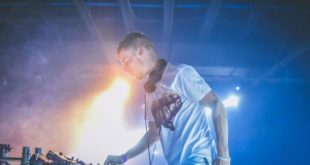 He will be sharing the stage with other artists like The String Cheese Incident, Papadosio, The Floozies, Odesza, Matisyahu, Above and Beyond. Now, it’s time to get filthy, weird, and even groovy at the Tripoloee stage. This year the stage will be hosting countless amazing artists including Trampa, a very special b2b with Liquid Stranger and Space Jesus, a live Nero set, Pendulum with a DJ set, Ekali, Ganja White Night, REZZ, a solo Liquid Stranger set, Claude Vonstroke. 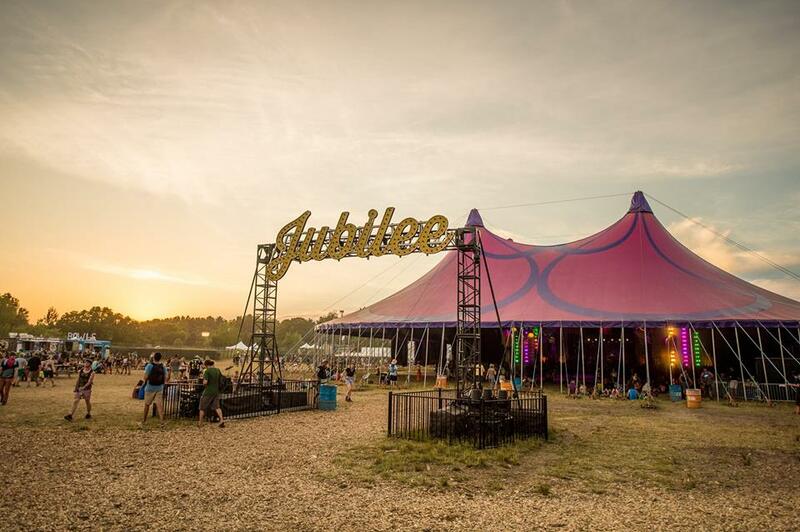 Other stages include Jubilee, The Hangar, Forest Stage and The Observatory. Here you can catch artists such as Thriftworks, Dabin, Chris Lake, Space Jesus, Opiuo, SNBRN, EOTO, 12th Planet and a very special surprise set at Jubilee from This Song Is Sick. For those of you who have, and even those who haven’t you know the secret set is one you absolutely do not want to miss! On top of all these amazing sets, there will be multiple silent discos at the Blue and Green Channels. The forest seriously has so much beauty to offer, it’s the most wonderful and accepting community of people you will ever find. This is a place of acceptance and a place you can truly just be who you are; not having to fear anything at all. It’s very rare to find things like this, and knowing that everyone is coming together from near and far, all to share this experience together; now that is truly something special. 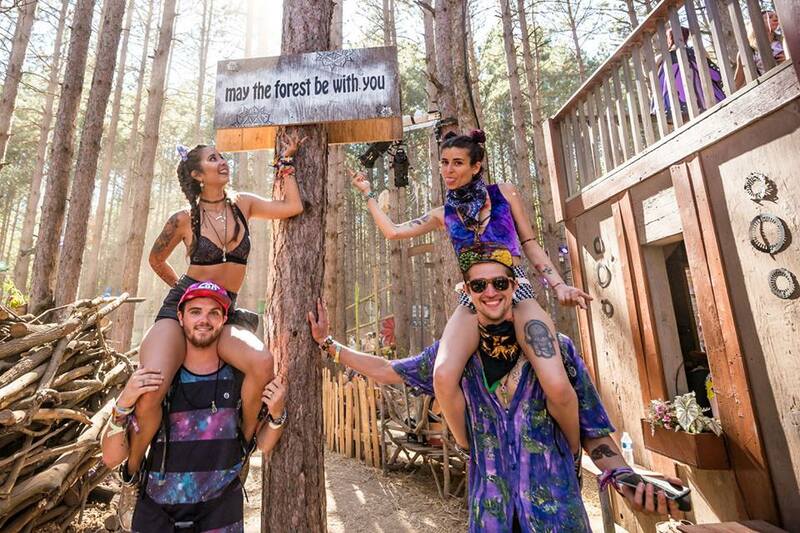 This is the festivals 7th returning year, and this year they will be adding the very special “Her Forest” Initiative. This is all about empowerment and nuturing; there will be a Womens Group Camp, Meet and Greets with the Production Women behind EF. Countless submissions were sent in for this unique and beautiful celebration of Women, some of the winners include DJ/Producer and violinist Alfiya Glow, Melody Monroe, Heartwurk and so many more incredible women! As well as the wonderful music, there is tons of other things the forest has to offer. From art, to even sending letters to friends, it truly is like living in your own little community over the course of the time you spend there. It feels like a dream that we get to experience something like this in our lifetime. A place where we can discover ourselves, and heal our souls. But please, remember to take care of the forest, love not only the people but the forest itself as well. Pick up your trash and help those you see who may be in need. This is a place to love and be loved. It is crazy to think that this incredible festival is next week; so many beautiful souls will be traveling from near and far to come together to experience all of the beauty that is Electric Forest. Just remember, everyone has a story, be open minded and keep your heart open as you go about your time there. Be safe, be kind, and make sure to love one another with everything you’ve got. Hold your friends and family close, and if you see someone who may look lost, hold them as well. 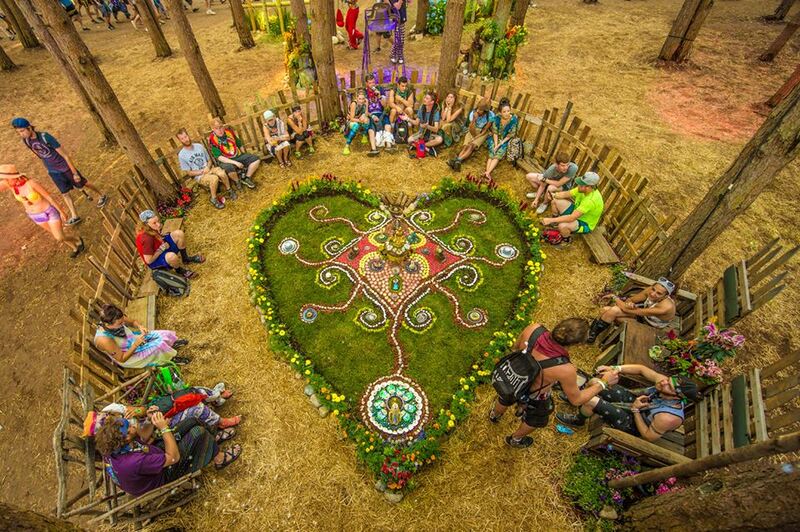 This is not just a festival, this is a community of some of the most wonderful souls you will come across. 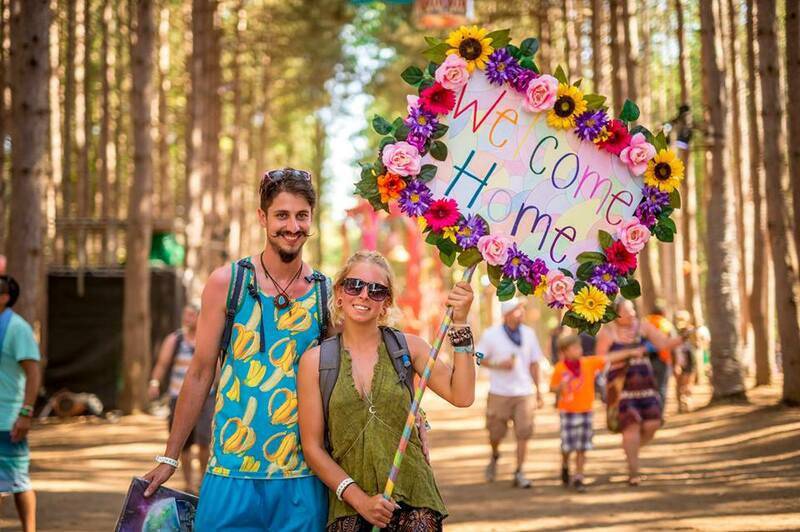 Electric Forest is home; and it’s almost time to return.